"I don't fight for the American government, I fight for its ideals" - Captain America. Or at least that's what he said, when I playfully read his comic book bio prior to watching his latest movie, spoiling myself in the process. I have the tendency to do so. Despite spoiling myself somewhat, I still find myself at the edge of my seat for the majority of the movie and if that doesn't speak about how good the movie is, I don't know what will. Seldom can you find a movie that stays interestin even after you managed to spoil yourself. 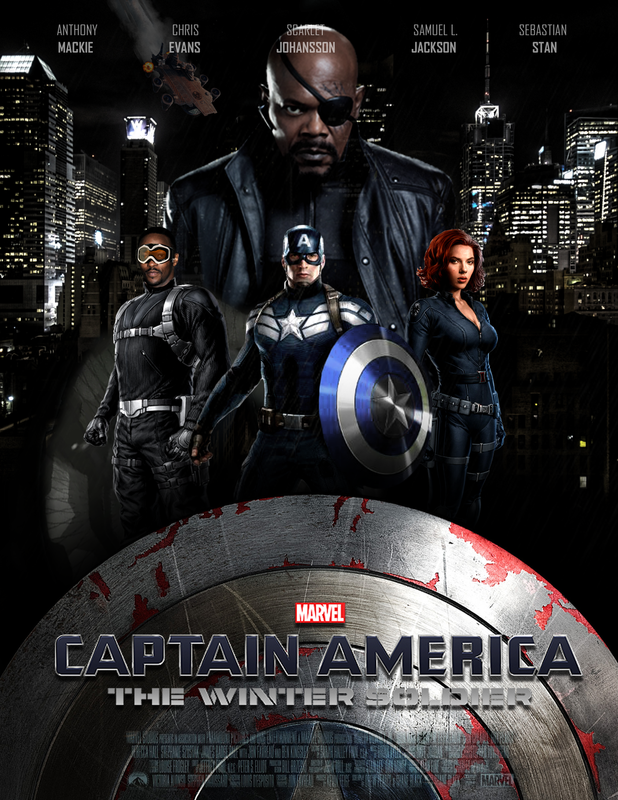 The Winter Soldier is perhaps one of the better Marvel movies, that I can say (way better than Iron Man 3 definitely). Compared to its post-Avengers counterpart like Thor and Iron Man, Winter Soldier manages to gel superb storytelling and good ol' action sequences nicely together. There was no overused cliches or plot holes (if they are it's too small to notice), and the movie manages to convince you at every turn the exact events that is happening, even though you're pretty darn sure that the Avengers storyline would not allow for that event to take place. I find the new addition of Falcon entertaining, as well as not too unbelievable (he was neither too strong nor too weak) and I enjoyed how the backstory of each character, from a small undercover nurse to the Captain himself, is very well developed. There's no character which you feel that his personality is made out of a cardbox and his appearance is to just keep the plot going. Not only that, the character development are interlaced nicely with the main story as well. The twists as well as the climax are just as good in the movie, truly deserving of the 89% Rotten Tomatoes rating as well as 8.3 at IMDB. Of course, there's still the eternal question of why other Avengers cannot come to help when the whole world is going down but I'm sure the producers must wait to milk the Avengers movie. And I have a feeling that sooner or later, there will be 3 end movie credits scene given how things are going.